Oh my gosh! 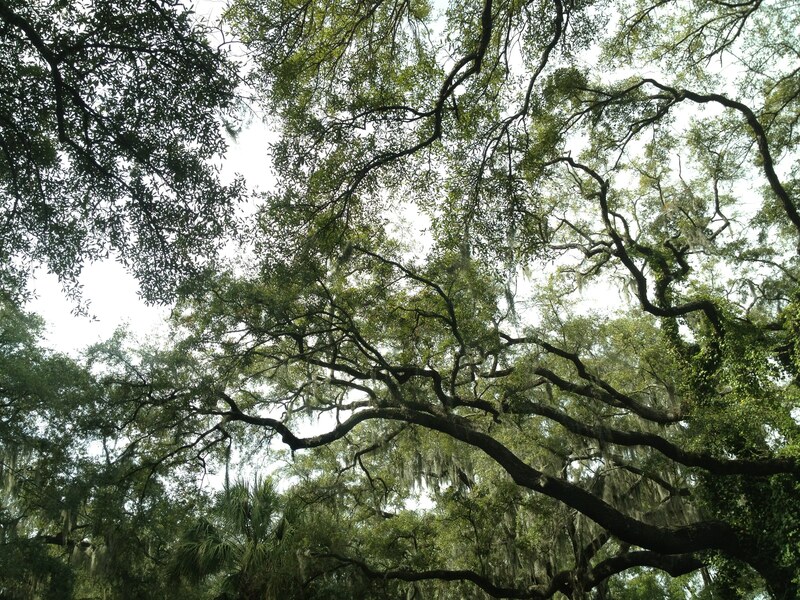 I LOVE the trees in Savannah! !